You are here: Home / Family-Friendly / Endless Summer begins now! Your Endless Summer begins now! Here on Fort Myers Beach! 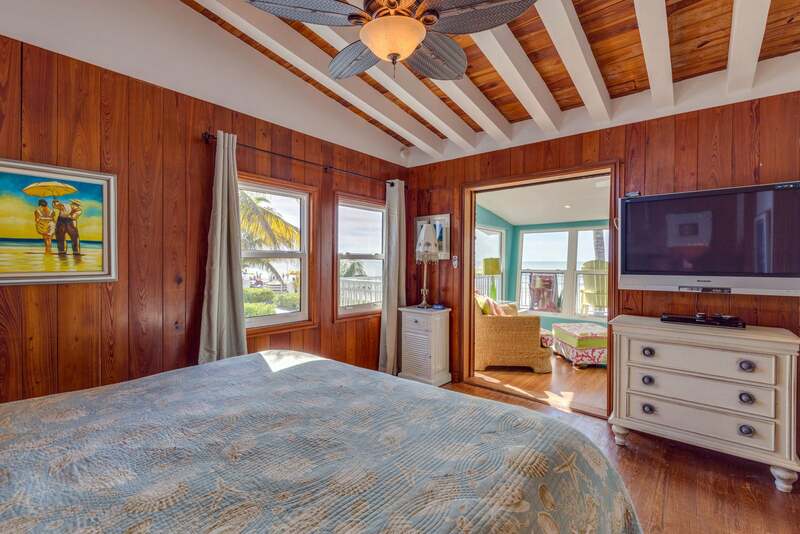 This beautiful beachfront cottage, a wonderful vacation home, is located mid-island on the most beautiful stretch of beach on the island. A large, open living room and kitchen lead to a glassed-in porch which offers panoramic views of the Gulf and plenty of space to relax. The large, flat screen TV is easily viewed from all angles. Just off the porch is the king master bedroom with ensuite bath. Another full bath is accessible off the living room, which also features a new sofa sleeper. The second bedroom, off the kitchen, has a queen bed, large closet and ensuite bath. Downstairs is a bonus room with twin beds, accessible through a separate entrance. 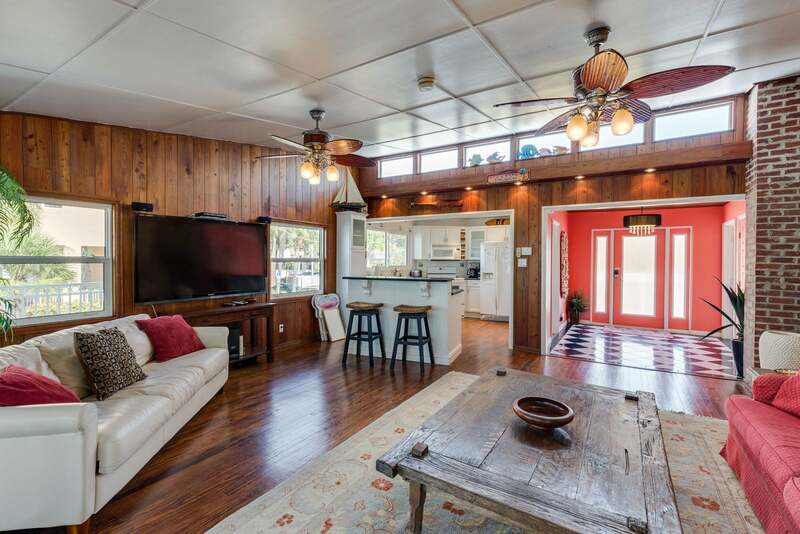 A great deck stretches along the beach side of the house, and there is plenty of space for the kids to play in the sand right in front of the house. Magic memories await you. 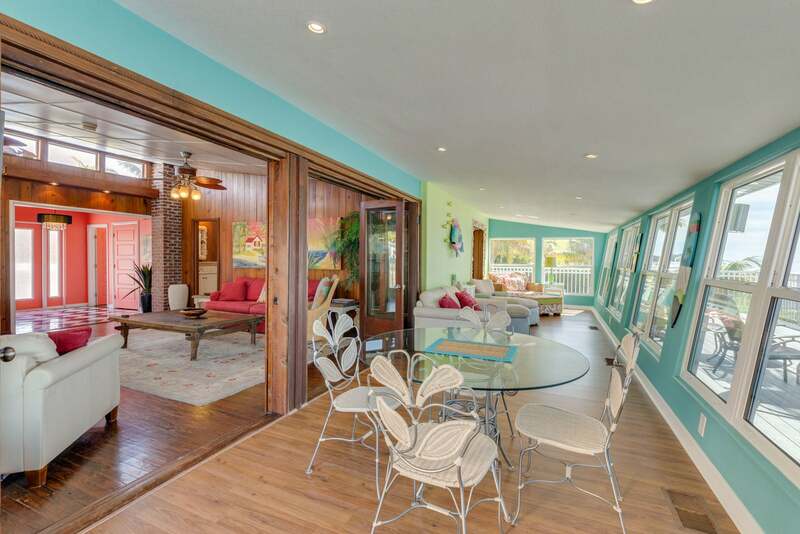 Endless Summer is located beachfront on Dakota Avenue. Many are impressed with the beachfront accommodations. 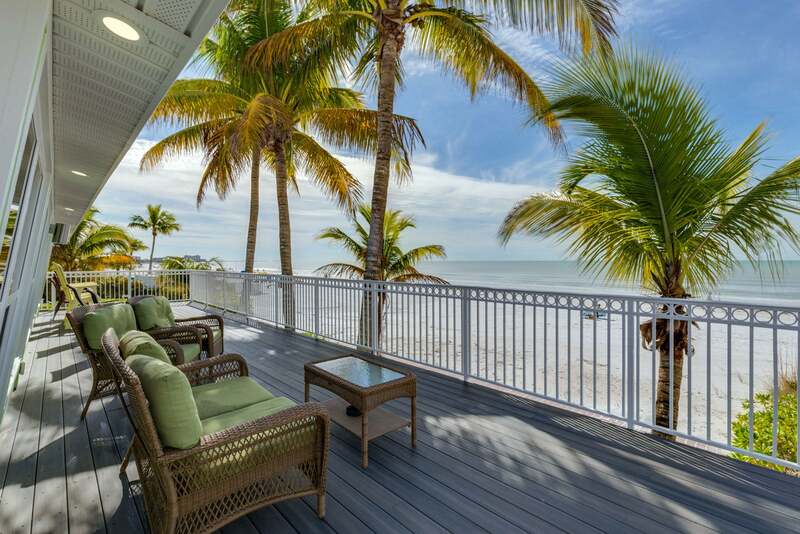 Again, check out all our availability: beachfront homes and many others. Book now and get the best deals!